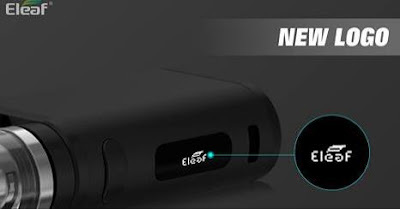 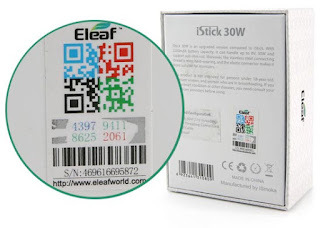 The best way to protect your iStick Baisc is to wrap a silicone case for it! 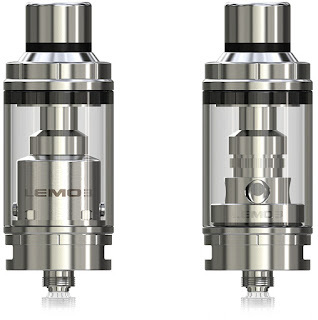 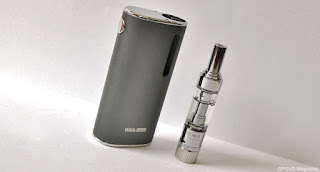 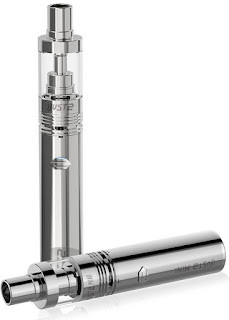 Do you know that the Melo III atomizer can be decorated? 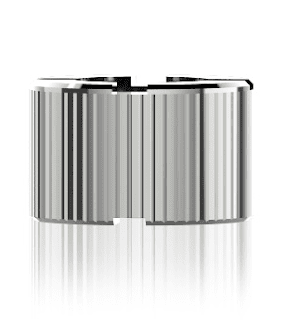 The only thing you need is this seal ring. 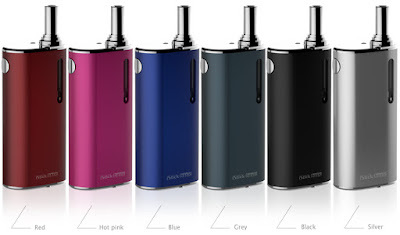 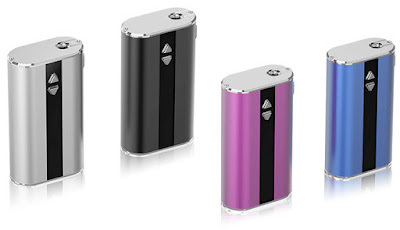 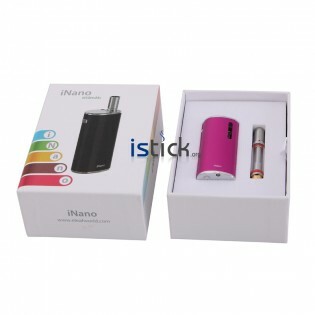 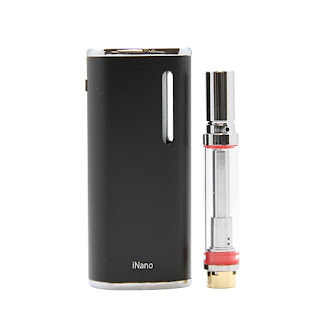 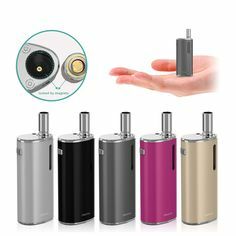 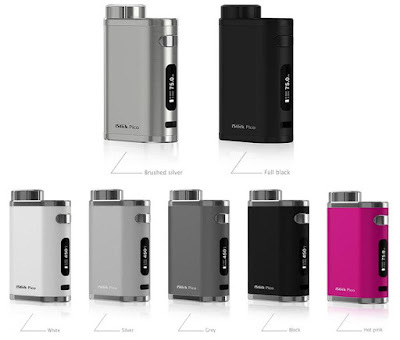 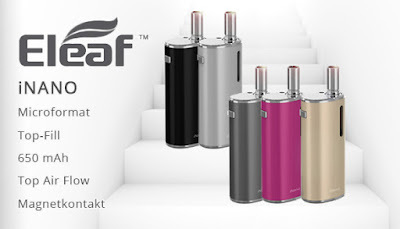 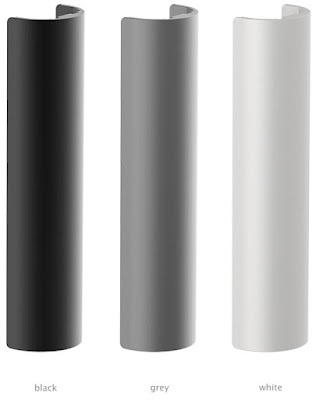 iStick basic kit in stock today, black and pink color are available, hurry come to purchase now!